Roy and Cecily Langdale Davis, New York; purchased 1998 with donated funds by NGA. 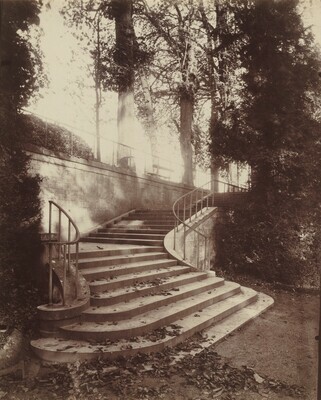 Eugène Atget, 1857-1927. Exh. cat. National Gallery of Canada. Ottawa, Canada, 1984: no. 112, p. 126.